RSL Education offers free online Australia’s Defence history teaching resources for Prep to Year 12 students. Extensive digital resources allow students to explore the impact Australia’s involvement in the conflicts of the past century has had on society and the health and wellbeing of those who have served in the Australian Defence Force. Students can explore the following questions with animations, slideshows, and self-driven research projects. 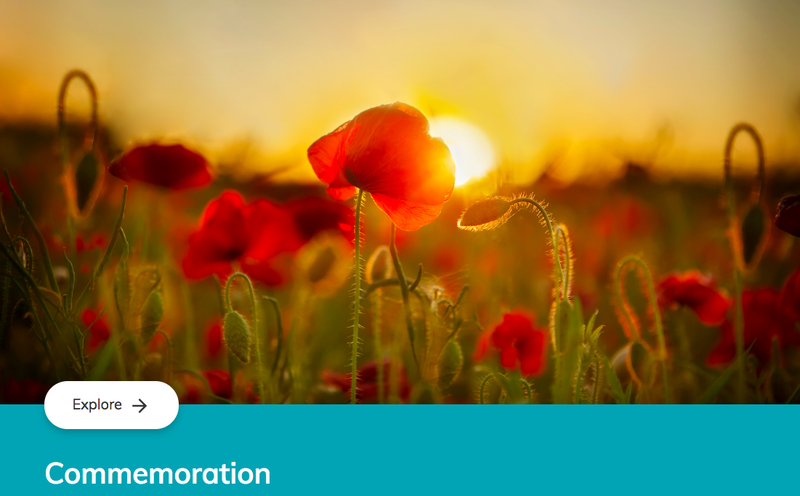 Why do we commemorate ANZAC Day and Remembrance Day? How has our Defence history shaped Australian society and culture? What challenges have our service people faced, both in days gone by and today? 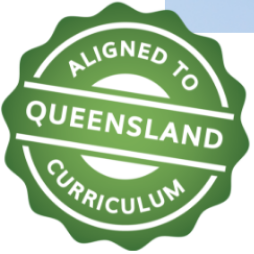 All material is free to use and is aligned with the Queensland curriculum.